MJCS is the only authorized PK-12 IB school in Louisiana. Morris Jeff Community School is proud to announce that it has been authorized by the International Baccalaureate Organization (IBO) to offer the globally recognized International Baccalaureate Diploma Programme (DP) for grades 11-12, said Morris Jeff Head of School, Patricia Perkins. Morris Jeff, an IB World School, was previously authorized as an IB Primary Years Programme (PYP) for grades PK-5 and Middle Years Programme (MYP) in grades 6-10. The DP completes the program for a full PK-12 International Baccalaureate Diploma. The three programmes are philosophically aligned, each centered on developing attributes of the IB learner profile. The International Baccalaureate (IB) Diploma Programme (DP) was the first programme offered by the IB and is taught to students aged 16-19. The Diploma Programme (DP) curriculum is made up of six subject groups and the DP core, comprising theory of knowledge (TOK), creativity, activity, service (CAS) and the extended essay (EE). Through the DP, students develop excellent breadth and depth of knowledge; flourish physically, intellectually, emotionally and ethically; study at least two languages; excel in traditional academic subjects and explore the nature of knowledge through the programme’s unique theory of knowledge course. 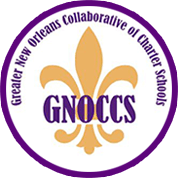 Morris Jeff is a top-performing, open-admissions, PK-12 public charter school serving over 1000 students in Orleans Parish. 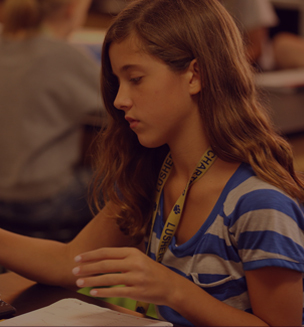 The PYP, grades PK-5, and MYP, grades 6-10, provide a rigorous framework for academic curriculum that crosses disciplines and aligns with Common Core State Standards for learning.